SRINAGAR, Mar 11: A day after election dates were announced , the political activities in J&K have picked up momentum in J&K albeit disappointment in political circles for delay in assembly polls. With first phase around the corner, the parties are huddling to finalise the list of candidates. 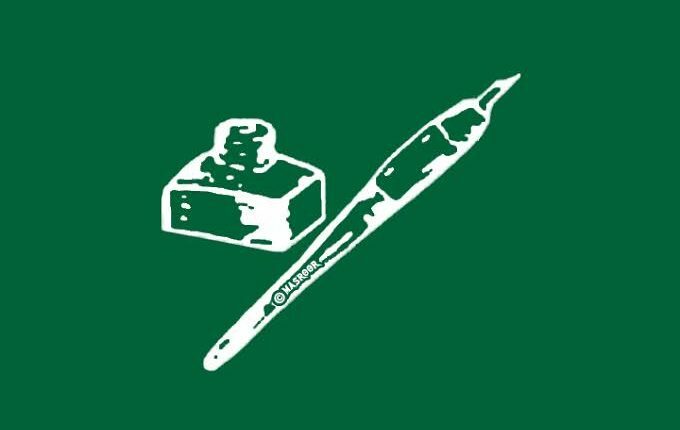 People’s Democratic Party (PDP) is considering the names of former minister Ghulam Nabi Hanjura and a Shia leader for Srinagar Lok Sabha constituency while as the party is discussing the candidature of former Parliamentarian Dr. Mehboob Beigh and former minister Abdul Rehman Veeri for Anantnag Lok Sabha Constituency. The former trade union leader Ab.Qayoom Wani would be contesting from Baramulla Lok Sabha constituency. 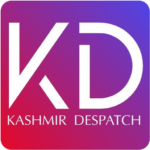 Sources however, clarified that unlike 2016, the party is not fielding Mehbooba Mufti’s brother and former Cabinet Minister Tasaduq Mufti from Anantnag. PDP had nominated Tasaduq as Party Candidate for by-polls in South Kashmir, however, the polls could not be held due to law and order problem. A senior leader in the party told that Tasaduq’s nomination is not being even discussed.